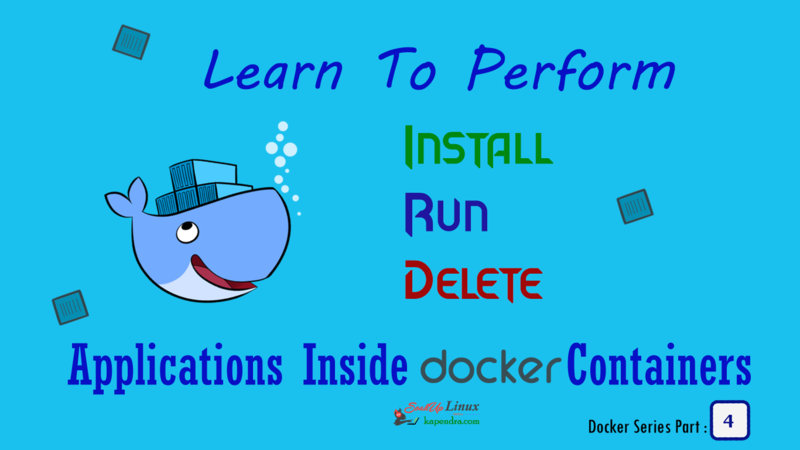 In the tutorial, we will learn to perform some important task like Install, Run and Delete Applications Inside Docker Containers. Here we will use most of the commands which were used in PART 3A and Part 3B. HDD: 1000GB of disk space. 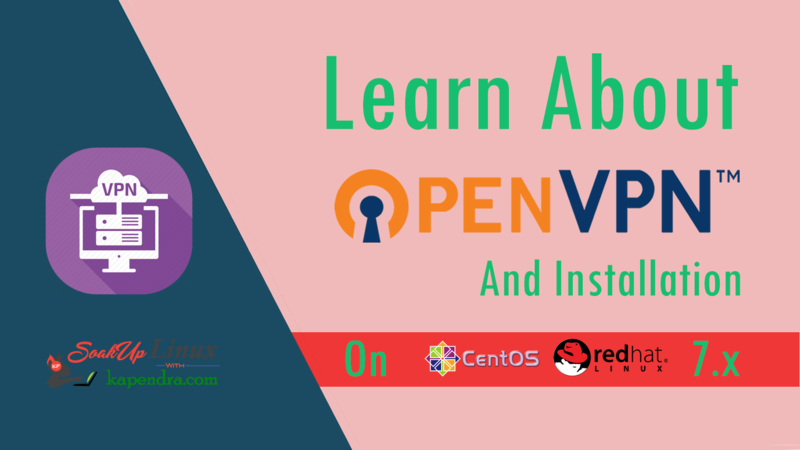 In this Article, we will run a CentOs based Docker container and we will install Apache Web server. We will also commit these changes to the container. In short, we will Docker container into a new image, remove a container and run an Apache web server inside a container. As you have got a ContainrID but as you can see it’s in Exited State. To install a service or the packages we need to start this container and get attached to it. We get access inside container we can do lots of work. For this example, we will install Apache Deamon. 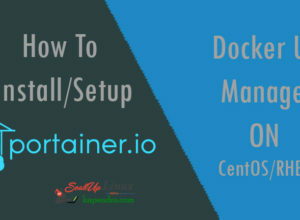 Now As you can see Docker Container has started and now we will do our service installation. We have Successfully Installed A service Inside The Container. As we a have container with Apache installed inside. Now we will commit this container a new Image and we will save this as our new Docker Image. First, We need to get exit from this Container and then follow more steps. 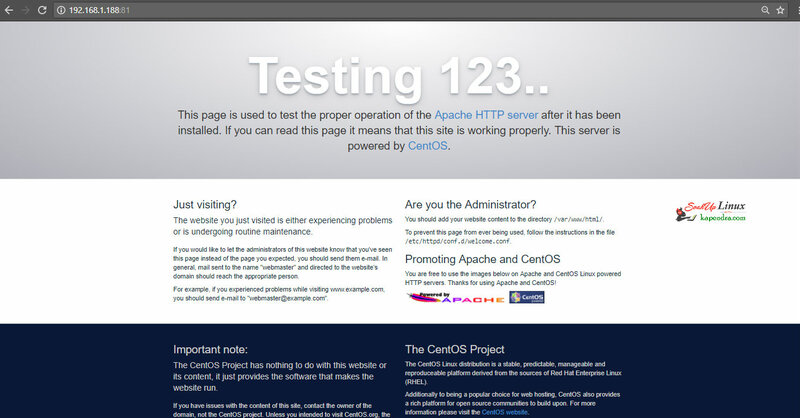 Here, 7d81872f6a2b is Container ID and centos-apache is our new Image. Now we can confirm that we have a new image by the following command. [root@localhost ~]# docker run centos-apache /bin/bash -c "whereis httpd"
Now we will remove this container because we don’t need it and to do the same, we require contained ID so run following command to get ContainerID and delete that container. Now we have our own image and we want to run Apache server from our new docker image centos-apache and to do that first thing we need to do is to create a new container now along with we will map host-container ports and enter container shell by issuing following command. -p option is to open host port to container port( host port can be arbitrary and no other host services should listen to it), the container port must be exactly the port that the inside daemon is listening to. Ctrl-p + Ctrl-q keys are used to detach container from console. In order to visit the page served by the Apache Container, open a browser your LAN and type the IP address of your machine using the HTTP protocol. We have learned most of the basic operation on Docker now this is the final step To stop the container. To do that run the following command followed by container ID or name. In case, if you are having anyone trouble in this tut please let me know by commenting and please share this article with your friends.